Its amazing what you can get at the supermarket these days. 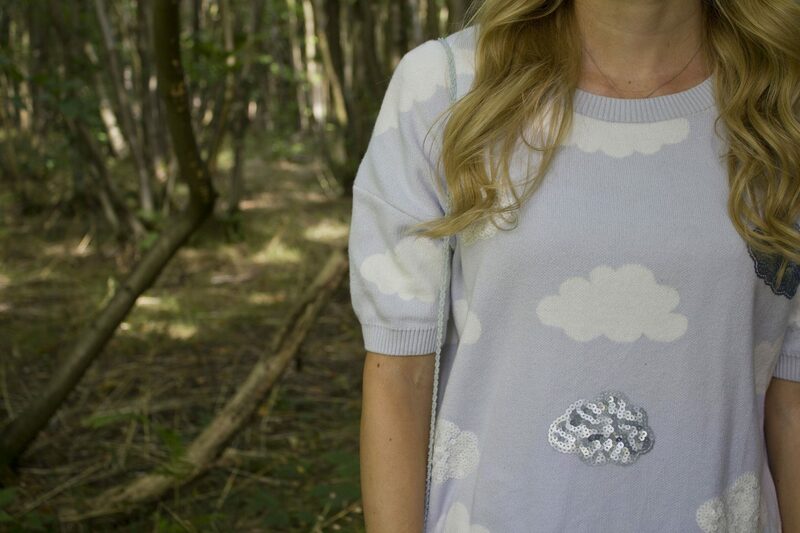 A little while ago when doing the food shop I spotted this gorgeous cloud jumper and instantly fell in love. I don’t often look at the clothing in Sainsburys but since then I always do! I love the combo of these soft, pale colours together, it makes me feel all girly and cute. And then another day I’ll want to dress like a surf-y skater-y girl, I love that about clothes how you can be a different person depending on how you want to dress when you wake up.